Here at Pintsized Productions we are very lucky to have two incredibly supportive sponsors in Gary N Daly and Pedro Donald at The American Bar. Gary has been with us from the very inception of Pintsized as a theatre company. Through our ten years in operation Gary N Daly solicitors have been a fantastic support. Through their sponsorship we have been able to purchase our pop ups, invest in technical equipment, procure play rights, to mention a few. At our 10th Birthday Celebrations we announced our new sponsor. 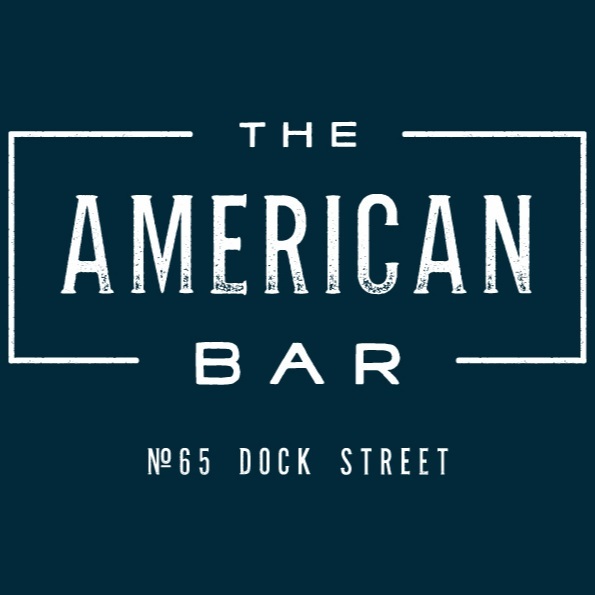 The American Bar has provided so much help and support to us as a company. We now have a permanent rehearsal and performance space which these days is incredibly hard to come by. Pedro has been a long term supporter of everything we do here at Pintsized and we are delighted he has invested in us as an emerging artists theatre company. “Historically the pub would have been frequented by dockers, carters and riveters… truly the hard men of Belfast. Sailortown is also the home of the legendry Belfast boxer Rinty Monaghan, an undisputed world champion in the 1940’s. His photograph along with other Belfast champions fill the back wall.